There was a time when kids used to get along with those remote control video games, on Xbox or PlayStation. But the gaming industry has changed its course to becoming more of individual-centric, targeting youth who can fuel their bank accounts. According to Newzoo, Mobile gaming is expected to generate $46.1 billion this year, or 42% of all global game revenues. More than three-quarter of this, $35.3 billion will come from smartphone gaming with tablets accounting for the remaining $10.8 million. As a result of which the most discussed thing among the kids are ‘Top grossing mobile games’. With kids crying their heart out to play just one level of temple run or subway surfer to college group of students, all stuffed in a room to have one round of mini militia. In this fiercely competitive gaming industry, 5 mobile games have dethroned all the games to achieve high ranks in the top grossing mobile games list. Let’s begin the countdown for top-grossing mobile games of 2017! A real- time strategy game with COC Characters is ranked 5th among the top grossing iOS games. It’s daily revenue estimates to be $6, 98,979 because of 30,313 daily estimated installs. Developed and published by Supercell on March 2, 2016, Clash Royale grossed 5 million in its first 11 months of availability. Despite tighter competition in the market, the game struck a huge hit in the financial terms for the publisher and thus made to list of ‘Top grossing mobile games’. It owes all to its players. They spend tons of money drawing an average of $549.69 per paying user. Well, that’s enough to make the game one of the top grossing mobile games in the $34.8 billion gaming business on iOS and android. This is published by the Machine Zone Inc. The daily revenue is estimated to be $814,827 because of 11,973 daily estimated installs. 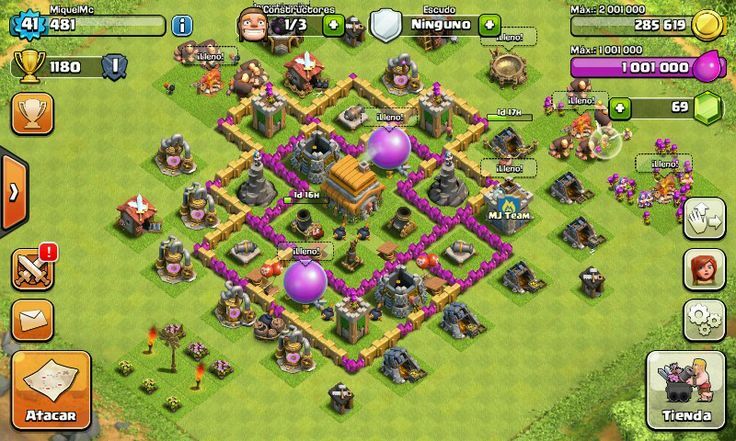 The app has been designed in a way that the user has to pay to proceed further, to prepare the army, to win the battle. Thus, the Game Of War highly favors the powerful than the commoners who put a little cash into the game. You must have been recommended by your in-house mates, brothers or next-door neighbor to install the game and join his clan. Well! That is the current scenario in India regarding CLASH OF CLANS. This game is an endless cycle of battles- collecting resources, building troops, and then bidding them in the battle for the greed of more resources. The most addictive game is the Candy Crush Saga. It has hooked its users to its endless levels. Published by the king, it was first launched on April 12th, 2012 on Facebook and later came down to iOS on Nov 16, 2012. It has been a consistently strong performer in the countries of the US, UK, and India. The best part is that it is popular among all age groups. According to a research, Candy Crush Saga has an estimated daily revenue of $1,553419 and therefore has been ranked second among the top grossing mobile games. Widely seen in the news, with cases of accidents, Pokémon go has changed the face of the gaming world. 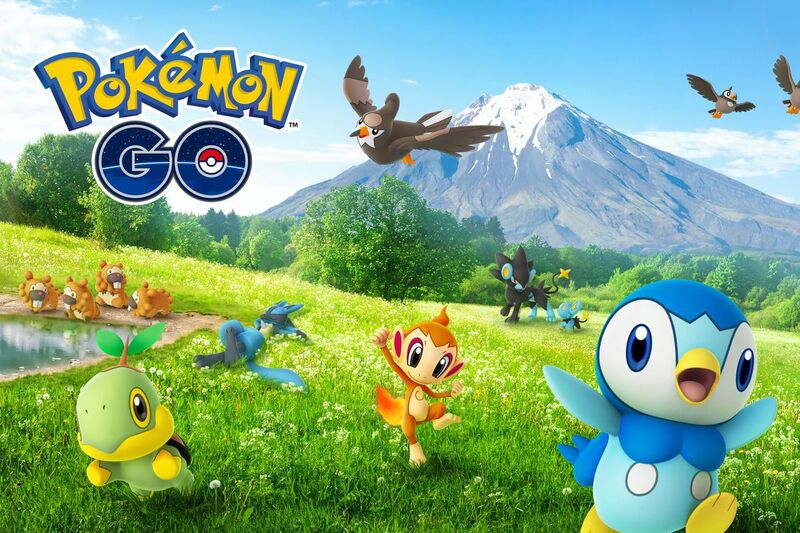 It has also changed the concept of games, by propelling players to evacuate their places and rush on roads in the hunt for their Pokémon. It is a game that has transcended reality. Popular among the youths and celebrities, it has drawn flak for its adverse effects. However, nonetheless, it has not failed to impress and involve the youth, which is why it has been ranked 1st in the top-grossing games list. The daily revenue is estimated to be $2,072,188. It has daily installs estimated to be 93,440, without a launch in China. This is the fastest game to reach $1 billion. And also the quickest to earn revenue of $500 million than any app in the history. It has broken all download records which accounts for the fact that it’s the no.1 on the list of ‘Top grossing mobile games’.